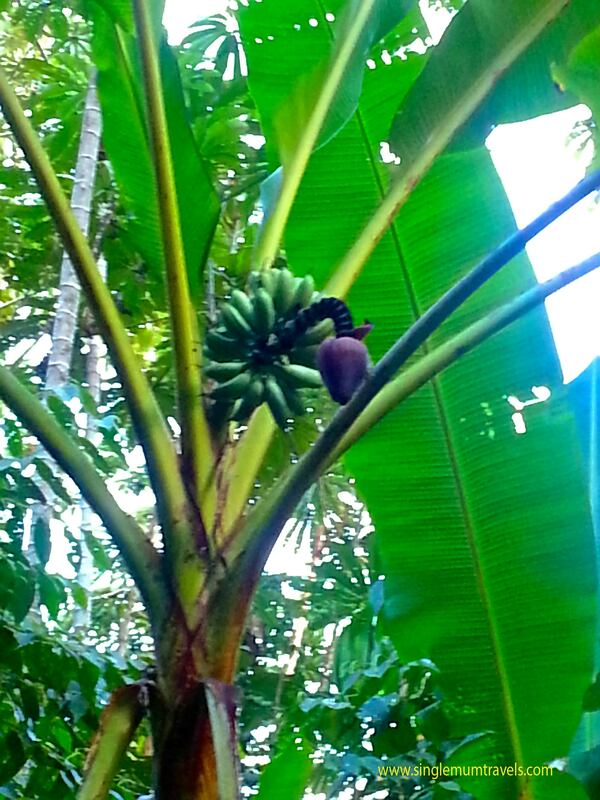 During our time in the Amazon Jungle and River we saw huge varieties of exotic and truly stunning flora & fauna during our trip to the Amazon in Peru’s most Northern Territory: Iquitos, where we took a speed boat ride 45 mins to our Eco Lodge, we visited the Pacaya Samiria National Reserve several times. I can understand most single parents and just parents in general would never do something like this, but I am not the majority of people, I am a minority, a minority who have a dream and who make it happen, fear doesn’t shake me, I take risks and walk in faith to explore. Victoria amazonica is the largest waterlily in the world. 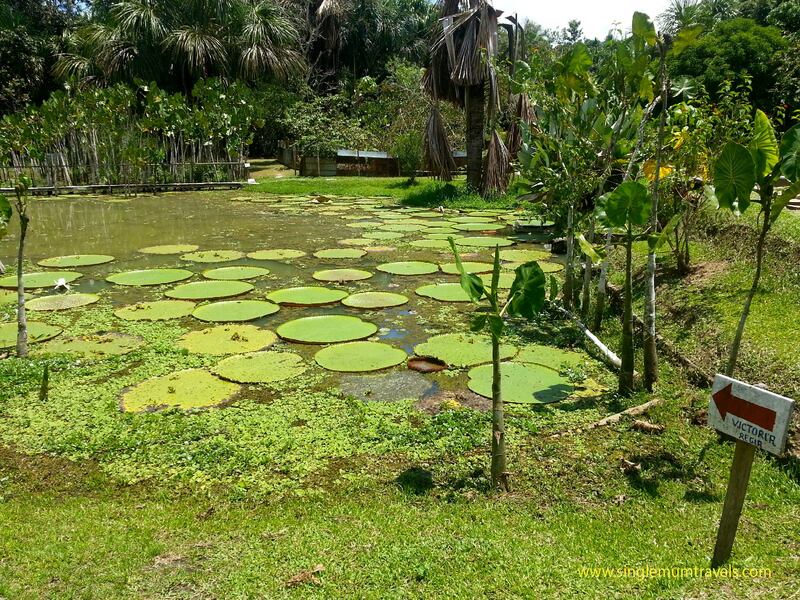 Victoria amazonica is the largest waterlily in the world. It can reach a 2 meter diameter and support weights of up to 40 kilograms. It occurs in slowly flowing waters. 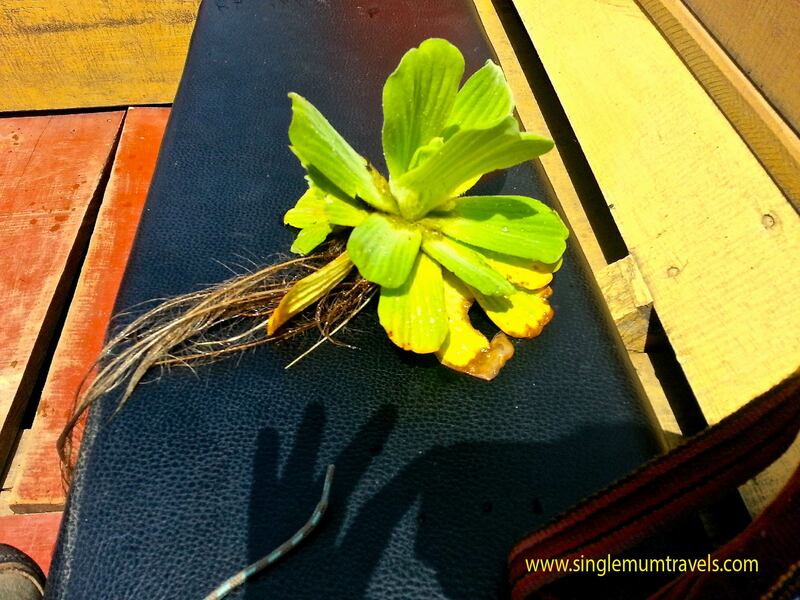 We saw these on several occasions, it has a very rubbery texture and thickness. Heliconia Plant. 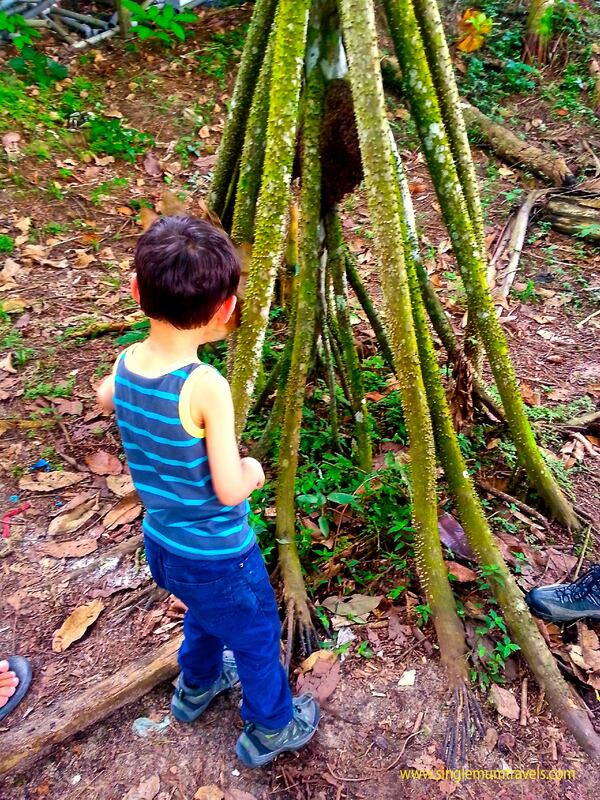 Joshua was fascinated to see the beautiful plant, a far cry from the plants in London, England! 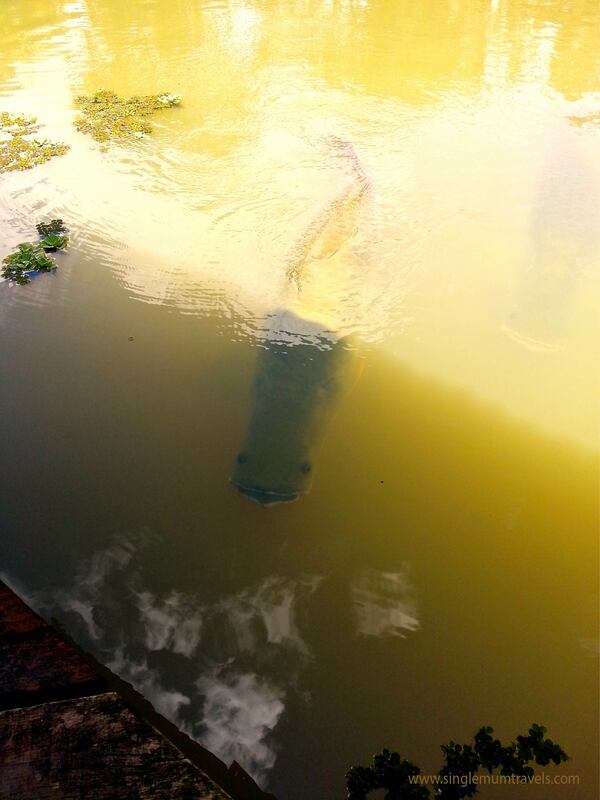 The Paiche (Arapaima gigas) is the largest fish in Amazonia. It can reach a 2.5 meter length and a 200 Kilogram weight. We had the pleasure of hand feeding these friendly huge fish! they have super huge mouths, you can see so far down their throats when coming up to eat fish. 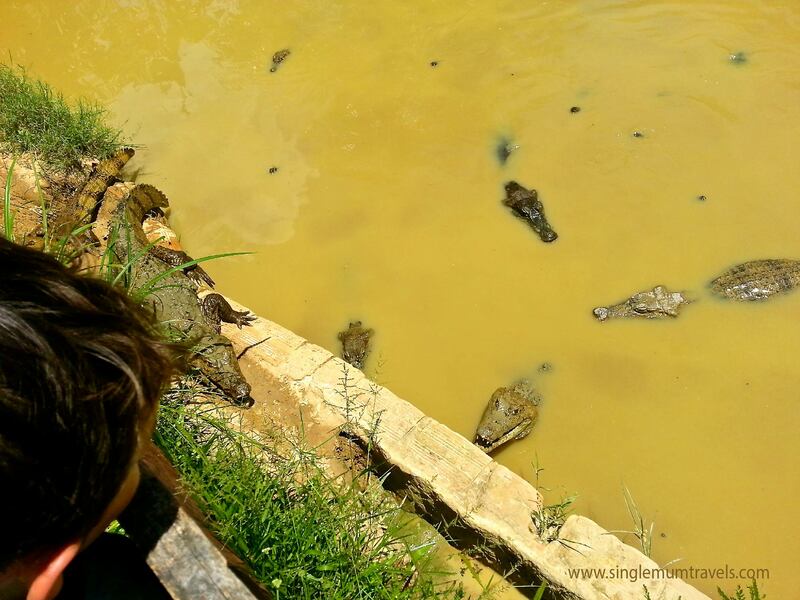 Smooth-fronted caiman (Caiman crocdilus). 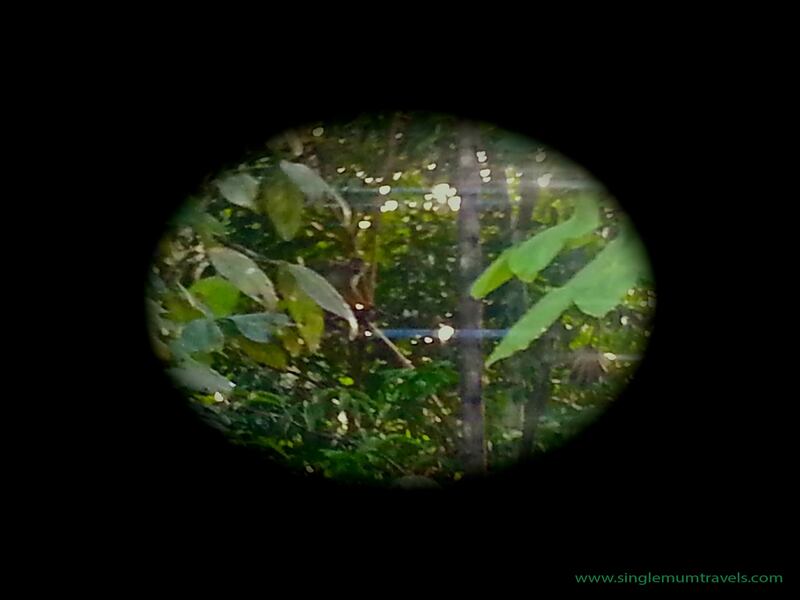 This species is the second largest of the Peruvian Amazonia and also the most abundant. These guys where small but extremely lethal and fast! Squirrel monkey. In the Pacaya Samiria National Reserve we saw a large family of squirrel monkeys jumping through the tree canopy, we pulled the dug out canoe over to the flooded forest for a closer examination only to our excitment they put on a show for us; swinging and gliding through the canopy with such enthusiasm. Mothers had young babies attached to their backs watching us from high above, it was a magical experience for us to witness. We owe this to our guide whom recognised them from afar by the sounds they were making. We were truly blessed to have such a remarkable guide. Shot was taken on a Samsung Galaxy S3 therefore unfortunately the quality is not so good. Scientific studies demonstrate that when the more complex is a community of plants, the more species of spider can occur there. 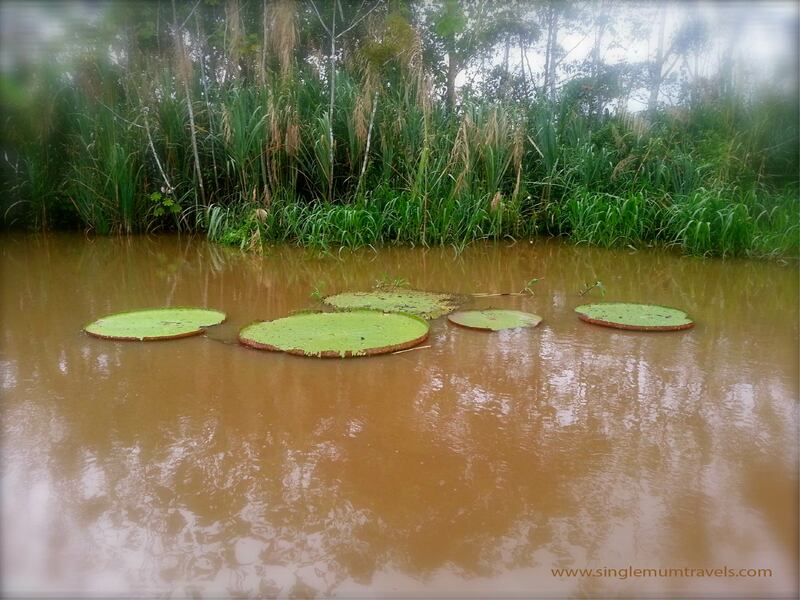 It is for sure that Amazonia is their paradise. 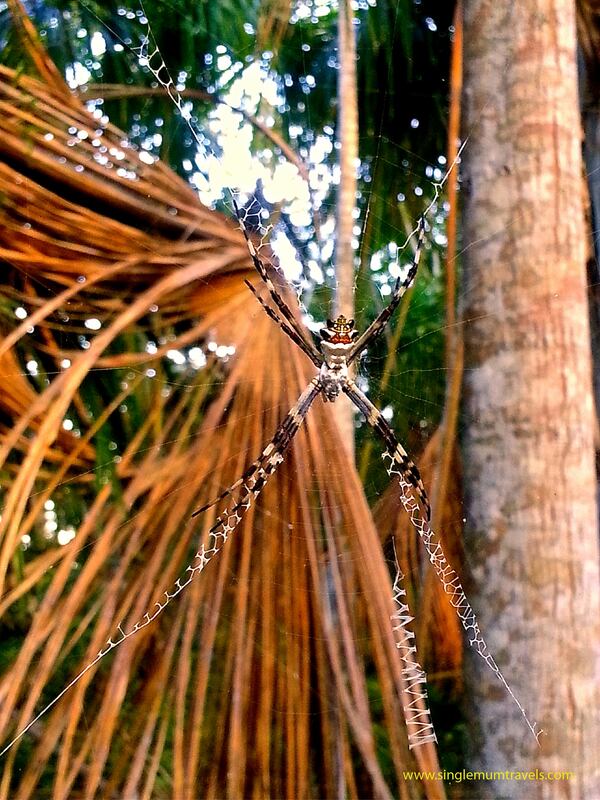 Pictured on a jungle walk, an individual closeup of Argiope spider. During a night trail through the jungle we came across this rather startled frog, he’s so cute with big beady eyes. 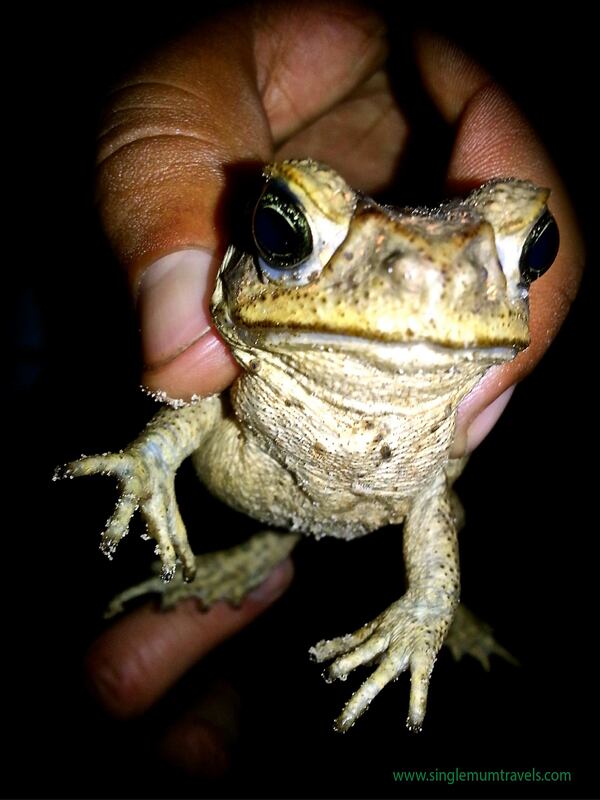 The Bufo marinus is the most common amphibian of the Peruvian Amazonia. It can reach a 15 centimetre length and inflates its body to look bigger when it senses some kind of menace. Peruvian Lady Fingers aka Fresh Okra, pictured near the Eco lodge. 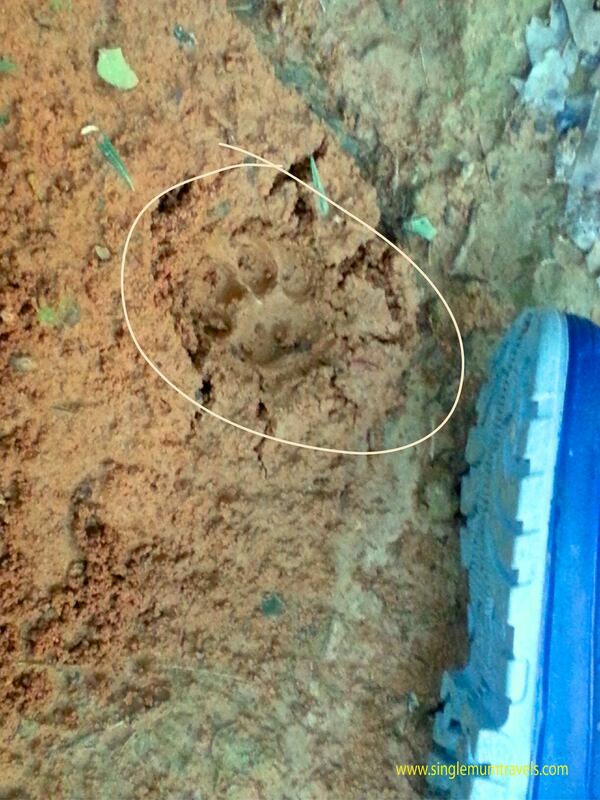 Jaguar paw print in the Jungle sand, we suspected it was a juvenile as the print was quite small. The walking palm also known as the stilt palm. 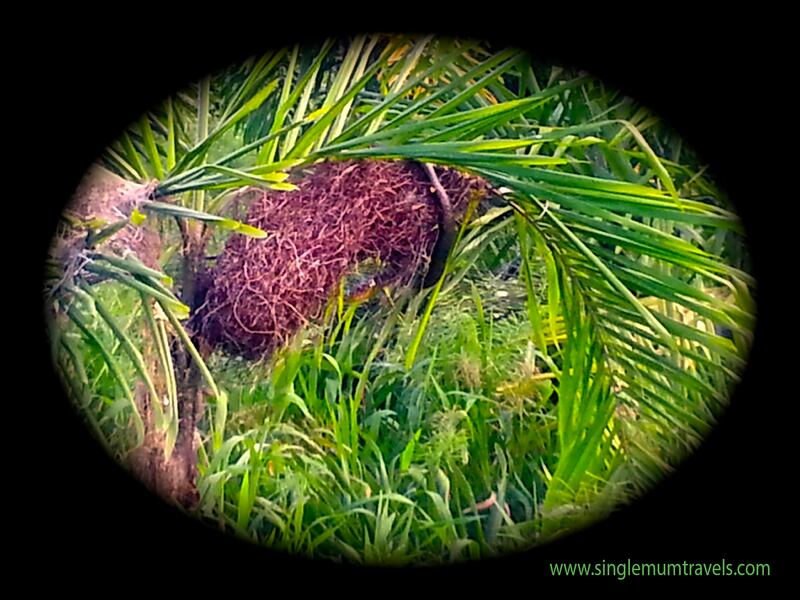 It is a very common palm tree found in the Peruvian Amazon. 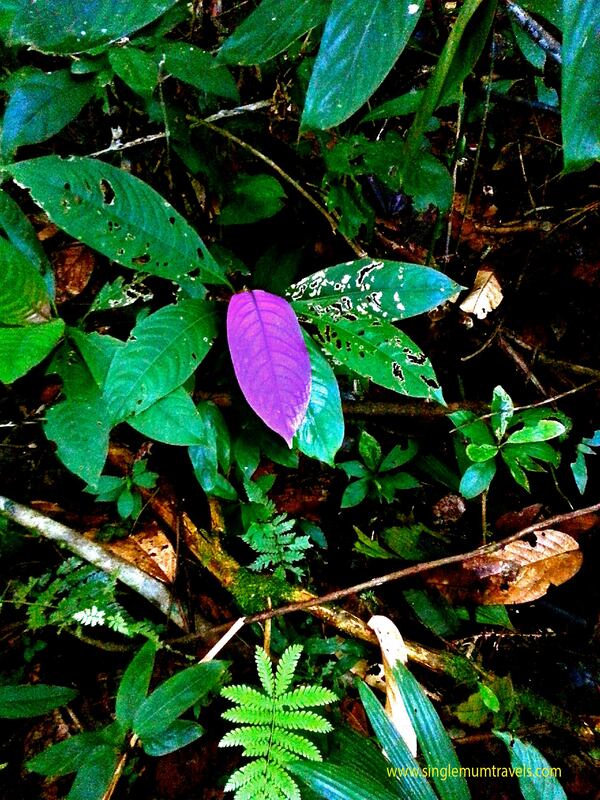 It moves only about 3 centimeters per year, moving to seek more light through the jungle canopy. Snake in a nest; whether it was its own or a birds we don’t know. Amazonian water lily, these guys are so amazing, they just float on the water, keen to see what was underneath we leant out the moving speed boat trying to grab them out, it was hilarious, we had life jackets on so if we fell out we would be ok, besides we swam in it with the Pink Amazonian Dolphins, anyhow these things have huge lengthy hairs which are essentially the roots, it was nice to hold it and touch the hairs, which actually strongly feel very human! 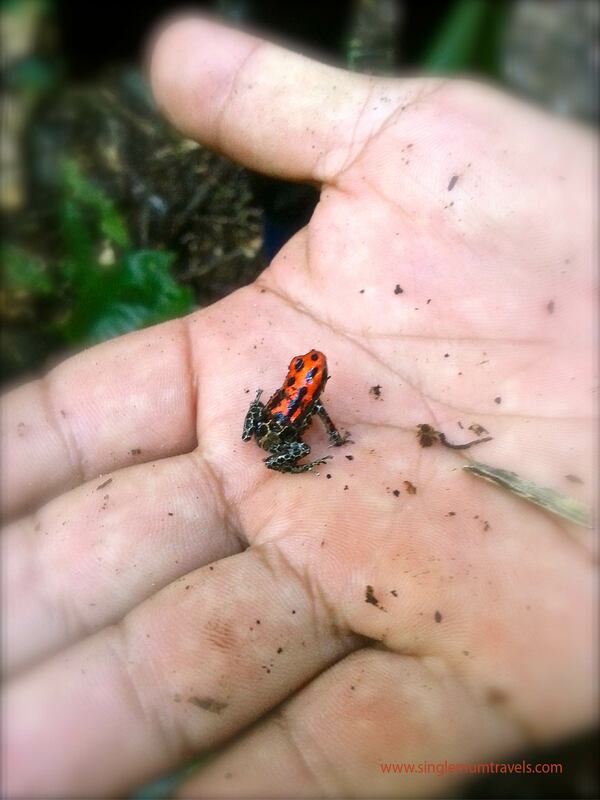 Poisonous Dart Frog, This is my guide holding it here in this photo I took, I also held it; it’s very tiny. Many tribes use them on the end of their darts as a method of poisoning prey during a hunt. People say you can die from touching them… I totally handled it, and probably put my hands in my mouth and eyes shortly after too Hahaha! 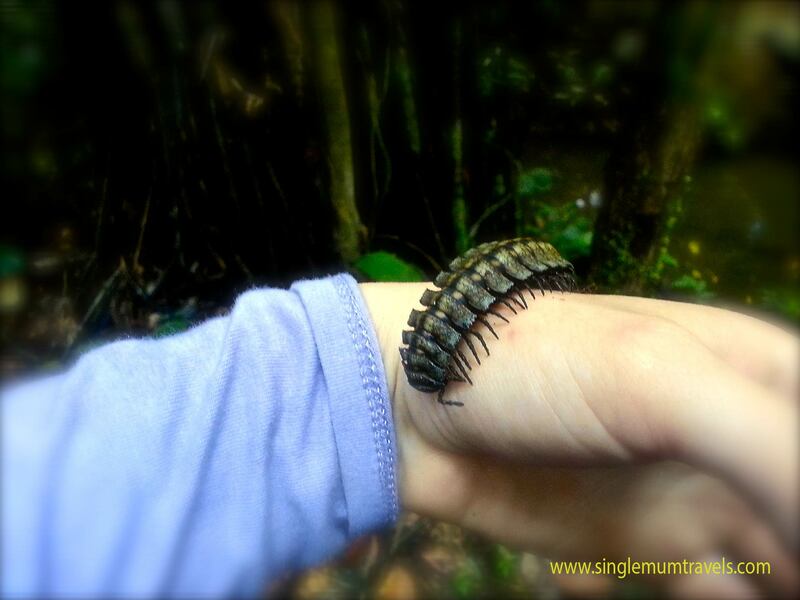 Amazonian Centipede, these little critters tickle so much! I was really apprehensive at first; I would NEVER hold a spider back home in England, however I was in the Amazon jungle and knew once the opportunity had gone I would have regretted it, so I held it with pleasure letting it crawl all over my wrist it was extremely fast, I had to focus so hard because I really wanted to fling it off super quick into the trees LOL.